Lost and found dogs, recreation with your dog and your legal responsibilities as a dog owner. Have you lost or found a dog? Here’s what you do. Like to adopt a dog? View the dogs currently available. The Transport Canberra and City Services (TCCS) Directorate has primary responsibility for undertaking compliance activities under the Domestic Animals Act . As a dog owner there are legal guidelines you need to follow to keep your dog happy, healthy and safe. 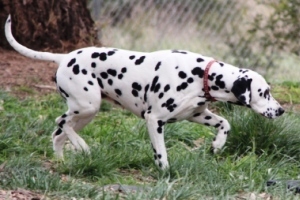 Domestic Animal Services provides a range of dog control services to the Canberra community. 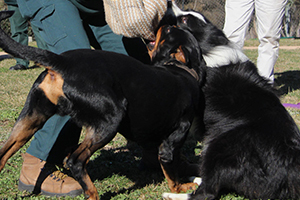 Here are some simple tips to make your dog park experience an enjoyable one.